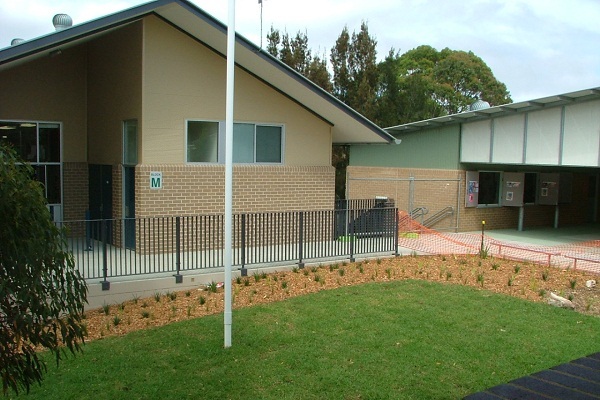 The Project Coordination NSW Division is the successful tenderer of the Helensburgh Public School Upgrade for the Department of Commerce. The design development, document and construct contract is to be carried out over a 52 week programme with on site work due to commence in January 2008. The project includes the construction of a new single level administration building new two level building incorporating a student library, general classrooms and student amenities. Also included will be the internal refurbishment of a brick heritage building for conversion to a home base practical activities are and special programmes space. Construction of an underground stormwater detention system is also included to replace the existing above ground basin and all assoicated site works and landscaping. The demolition of the existing administration building, existing ablutions building and the partial demolition of a 2-storey ablutions building will be amongst the first milestone of the contract undertaken to make way for the construction of the new facility along with the construction of a temporary car park for school staff.